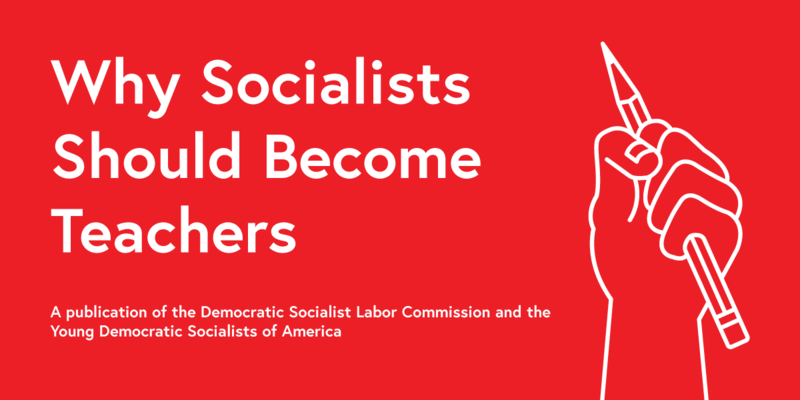 The Democratic Socialist Labor Commission (DSLC) is a body of DSAers active in the labor movement, whether as union members and stewards, union staff, workers center activists, union officers, labor journalists, union retirees, students in labor solidarity groups, labor-oriented intellectuals, or in any other kind of role in the movement. The DSLC was formed in fulfillment of a priority resolution adopted at the 2017 DSA National Convention. The resolution mandates the creation of the commission in order to help foster the growth of chapter-based labor working groups. With a growing network of local labor working groups working in coordination via the DSLC, DSA can better support a rank and file labor movement. The DSLC can provide a central node of labor-related organizing resources, advise the NPC on matters relating to labor, build channels within DSA for labor activist networking and discussions, develop resources to tackle the challenges faced by socialists in their workplaces, and ultimately strengthen an intersectional, worker-led struggle. At this time, the DSLC is further organized into five subcommittees: Education; Leadership Development; Mapping; Organizing the Unorganized; and Communications. In 2018, the Steering Committee adopted criteria for membership to the DSLC. Looking forward, the DSLC will be composed of DSA members in good standing who are involved in a local labor committee/working group/branch/etc. If those DSA members do not have a local labor formation within their branch, members can join the DSLC on an individual basis if they are union members, part of an organizing campaign, or a professional with a focus on labor issues or political economy. The full, detailed criteria can be found here.